Before becoming a police officer, I worked in contract catering. I had a good, well paid job with prospects. I progressed quickly, working in loss prevention and training, but I really felt something was missing. There was no real motivation to do more, and certainly no daily excitement. I felt there had to be something out there that was a more worthwhile use of my time and, I wanted to make a difference. Ask any of my colleagues and they will no doubt tell you a similar story. I think it’s what drives us as people, and makes us better police officers. I remember the first day I turned up at Police Headquarters in a brand new suit and entered what we commonly referred to as the dream factory. 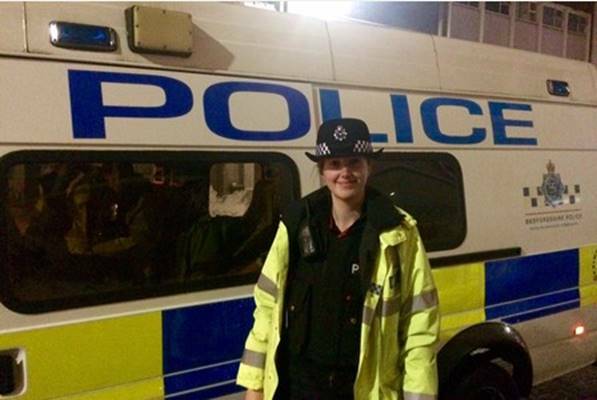 I had always wanted to join the police, I wanted to catch burglars and make people feel safe. And I can honestly say it’s a decision that I’ve never regretted – I look forward to going to work every single day. Moving away from home and starting a new life is a challenging thing for anyone to do. When you multiply that by hundreds of people, you start to realise the kind of challenge that comes with policing Freshers’ Fortnight. 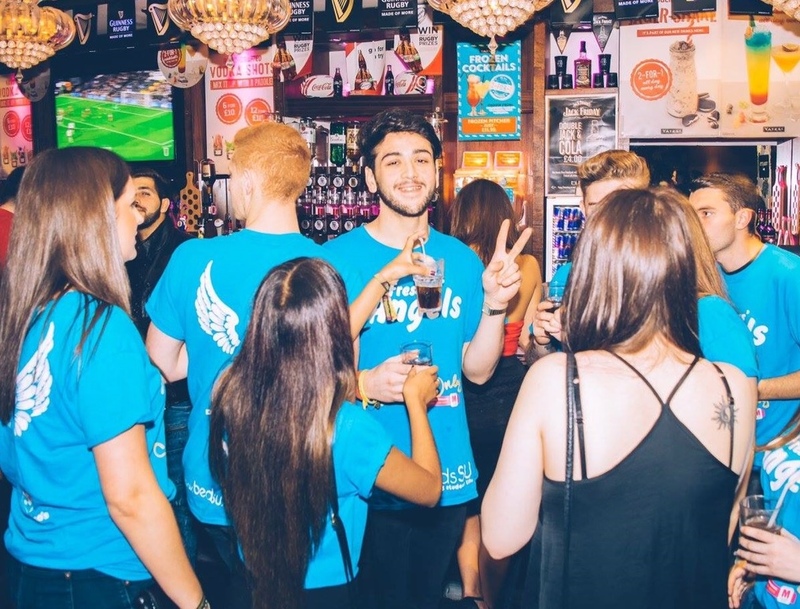 As a licensing officer, my role is to work alongside licensed premises in Luton to ensure that the night-time economy are policed effectively and that venues are working within the law, to promote the prevention of crime and disorder. But, for two weeks a year, we see hundreds of new students descend upon the nightlife hotspots of Luton and Bedford and it’s our role to ensure they stay safe and – wherever possible – sensible. I used to work in Response, which is a different challenge entirely from the one I face now. But at the heart of both roles is my duty to protect people and keep them safe.